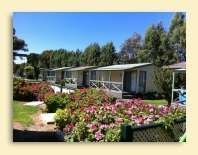 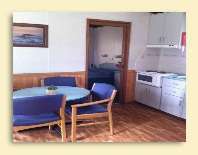 Middleton Caravan Park is centrally located on the south coast of the Fleurieu Peninsula in South Australia between Goolwa and Victor Harbor. 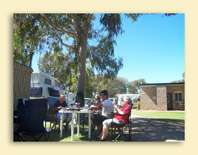 Only one hour from Adelaide. 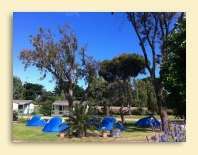 Middleton has some of the states best surfing beaches and whale watching vantage points, all within a 5 minute walk from the park. 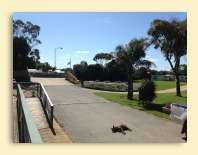 Join the Encounter Bikeway and walk or cycle to either the river port of Goolwa or the Bluff and Heysen Trail at Victor Harbor. 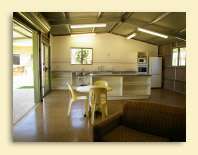 Catch the steam train from Middleton Station and enjoy the coastal views.. We are a small, quiet and friendly park offering modern cabin accomodation, shady, lawned, powered and unpowered sites, immaculate amenities & a new camp kitchen. 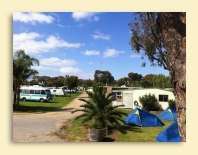 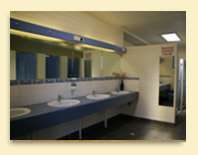 Only a one hour drive from Adelaide, Middleton Caravan Park is an ideal spot for your next holiday.